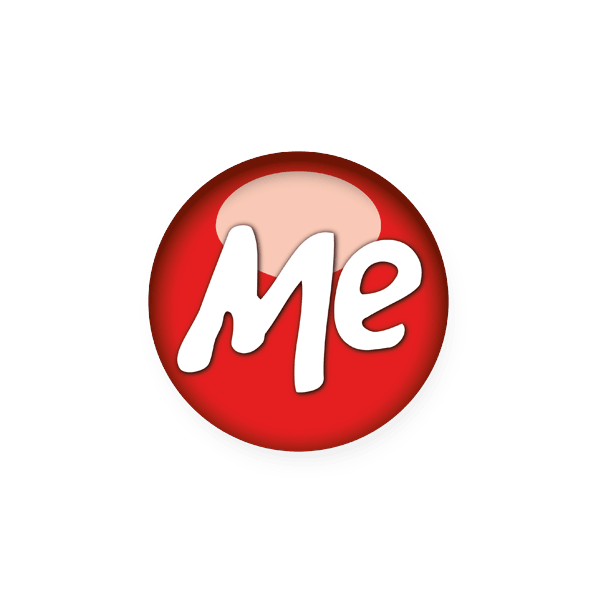 NOW: get a .me domain for only $3.88! Why be shy? Put yourself in the spotlight with .me. A perfect match for blogs, personal websites, freelancers, and boutique eCommerce, the memorable .me TLD leaves no question as to who’s the center of attention. With .me, it’s all about you! Namecheap is your registrar for affordable, in-demand domains with service and support that go the distance. Every domain registration comes with these valuable FREE extras: Whois Protection free for life, email and URL forwarding, reliable DNS servers, advanced security features and customized page parking. Branch out with a low-cost .me domain from Namecheap today.